Bacterias Under Microscope. It Can Also Represent Dust, Dead.. Stock Photo, Picture And Royalty Free Image. Image 20038654. 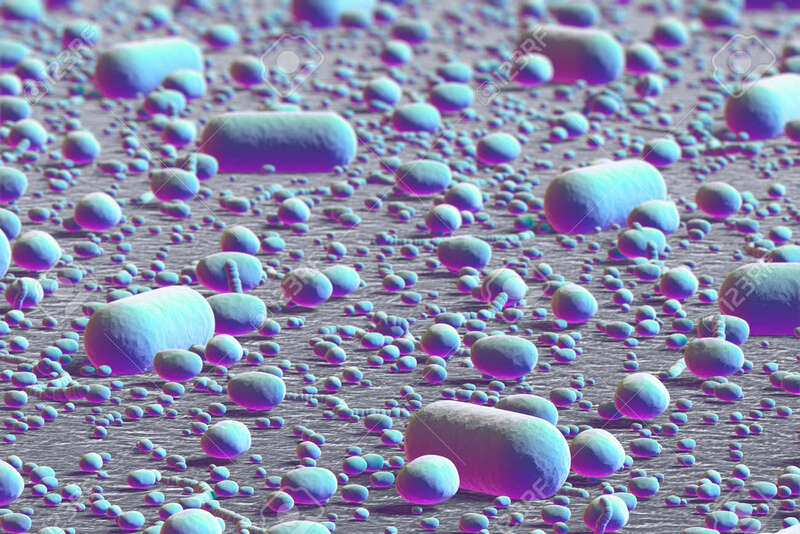 Stock Photo - Bacterias under microscope. It can also represent dust, dead cells and microbes. Bacterias under microscope. It can also represent dust, dead cells and microbes.